Ex-marine Liam Kilcannon is the eldest out of the six Kilcannon children. He specializes in training German Shepherds for high-protection guard dogs. 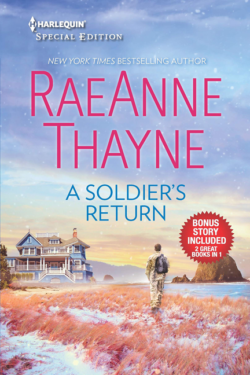 Liam offers his dog-trainee Jag when he hears about the break-in at Andi River’s home. When Andi’s problems become even more serious, he steps forward to help her. Liam hates the sham his family cooked up to protect Andi and her six-year-old son. Can Liam convince Andi to take a chance with them as a couple? Or will other circumstances stand in their way? Andrea “Andi” River owns an architectural firm in Bitter Bark, North Carolina. She also teaches an adult-education class on European architecture at a local college. 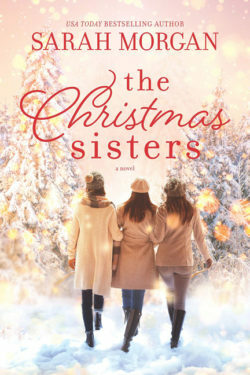 Andi’s world is turned upside down when her deceased boyfriend’s sister appears at her door and threatens to obtain custody of her six-year-old son. Andrea runs to the only people in Bitter Bark who can help with her dilemma, the Kilcannons. Liam’s father, The Dogfather, proposes a marriage to thwart the custody scheme. Will Liam and Andi’s charade become truth? 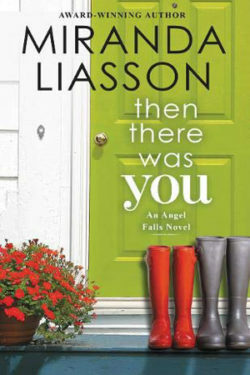 Or will Andi’s ex-boyfriend’s shady past disrupt any possibility of a happy future? Liam is every woman’s dream. He is a man who says much with few words. Others see his silence as antisocial, which is very far off the mark. Liam is the very epitome of the idiom “still waters run deep”. He feels more at ease near and around dogs than people. However, I adore the patience Liam shows to Andi’s six-year-old son Christian, recognizing some of his issues in the boy. I like how Christian always comes first to him, no matter the situation. However, what I love the most about Liam is his silent perseverance with Andi, waiting for her feelings for them as a couple to blossom. Andi is a hard-working single mother who fully commits to her son. I admire the sacrifices she makes for Christian’s sake, even forgoing her own wants and needs. Occasionally, I did want to throttle Andi for not accepting a terrific man, who pretty much shows his love with actions. Yet, I can understand her hesitation. A mother’s worry and concern for her child is an instinct no woman can turn off. I like how Andi knew the right person and family to run to when trouble arose. 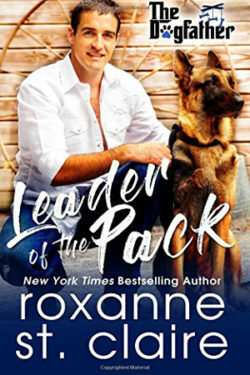 LEADER OF THE PACK is book three in Roxanne St. Claire’s charming, canine-oriented contemporary series, THE DOGFATHER. Foremost, I love that a dachshund is mentioned in the story, even though its part is small. I adore the sweet friendship that crops up between Jag and Christian. The German Shepherd and his six-year-old human make the story complete, especially how he coaxes Christian out of his shy shell. 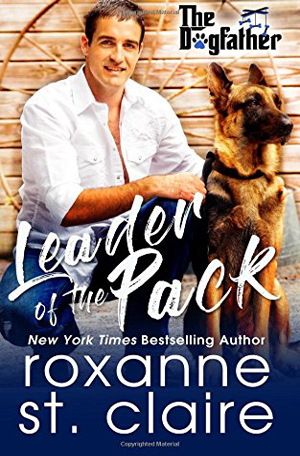 LEADER OF THE PACK is an emotive and heartwarming story of two people receiving another chance at having their happily-ever-after. I cannot wait for the next Kilcannon to find their matrimonial match in the upcoming book.